When the Son of God came to earth, the people who encountered him struggled to know how to relate to him. This was because they didn’t know how to relate to each other. From the time humans rebelled against God, their souls have been hungry. They’ve developed methods to salve but never satisfy their hunger. One method of hunger abatement has been mutual exploitation. When Jesus fed 5000 people with just a little food, those present discovered that Jesus had much to exploit. At first they attempted to build a relationship with Jesus based on feigned interest. They asked, “So Jesus, when did you get here?” Jesus brushed past this question to their real motives. He said, “You’re only here because I filled your bellies with bread.” Then he addressed their real need by telling them that they should work not for bread that will perish but for enduring bread. “Now, we’re getting somewhere;” they mused, “all we’ve got to do is revere this guy as a prophet and we’ll have our physical hunger fixed for life.” “Sign us up, Jesus!” they said, feeling satisfied that they had finally brokered a mutually profitable deal. 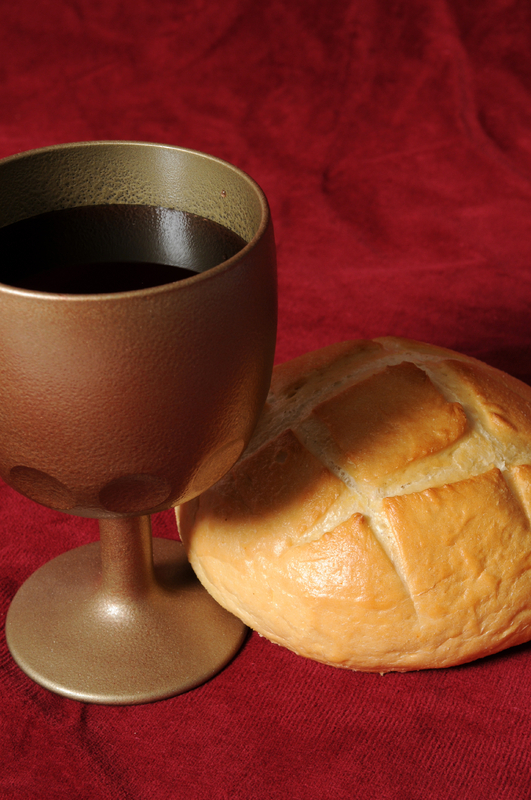 Jesus, however, shattered their expectations with only six words – “I am the bread of life.” Jesus did not come to broker a deal. God, the Son, came to give himself as the only food for God-hungry souls. He exposed and denounced mutual exploitation with reckless self-sacrifice. So I ask you: Is your soul hungry? If so, I beg you to stop salving that hunger through human relationships, personal achievement, or even religion. Admit your need for him and give yourself to him in utter trust. You will be satisfied.